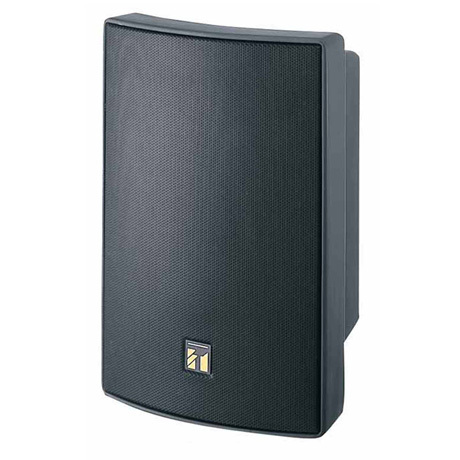 The BS-1030B is a small, 2-way bass-reflex type speaker featuring a wide frequency range suitable for use for announcements and music playback. The BS-1030B can be used for both high-impedance and low-impedance applications. The speaker’s splash-proof construction permits it to be installed under the eaves where the speaker is not directly exposed to rain. 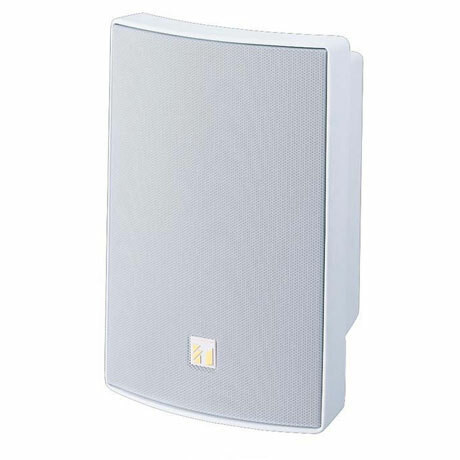 The BS-1030W is a small, 2-way bass-reflex type speaker featuring a wide frequency range suitable for use for announcements and music playback. The BS-1030W can be used for both high-impedance and low-impedance applications. The speaker’s splash-proof construction permits it to be installed under the eaves where the speaker is not directly exposed to rain.